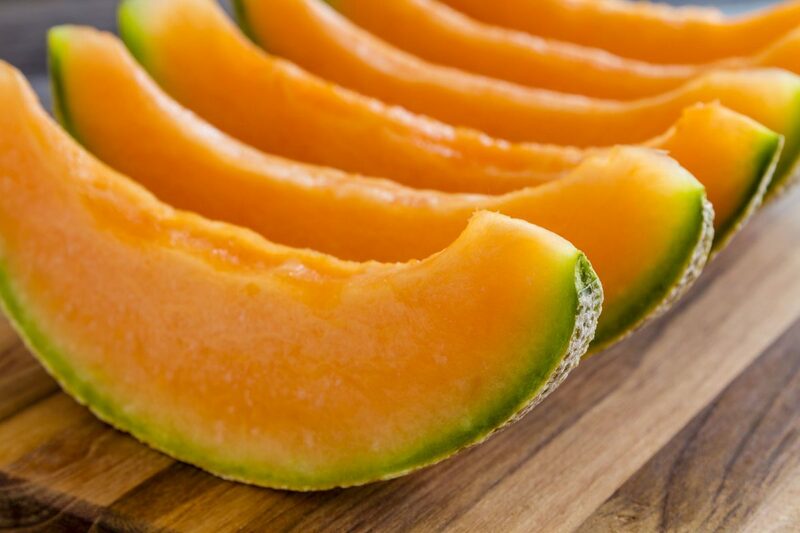 Australians have been urged to throw out rockmelon they have previously purchased after a listeria outbreak that has left two people in NSW dead. Ten elderly people across Australia, including six from NSW, were diagnosed with the infection after consuming rockmelon and becoming ill between January 17 and February 9, the NSW Food Authority said in a statement on Wednesday. Two of the six who became ill in NSW subsequently died, a NSW Health spokeswoman confirmed. The outbreak has been linked to a rockmelon grower in Nericon in the NSW Riverina region with the company voluntarily ceasing production after being notified of the contamination. The Australian Melon Association has urged people to remove or return any rockmelons purchased before Wednesday. “Any current rockmelon bought before today, discard or take it back to the shop,” Australian Melon Association industry development manager Dianne Fullelove told AAP on Wednesday. There have been 15 cases of listeria infection in Australia this year in total. Ten are being blamed on the contaminated rockmelon. “Eating foods that contain listeria bacteria does not cause illness in most people, but in higher risk groups it can result in severe illness and even death so it’s vitally important these people take extra care at all times,” NSW Health’s communicable diseases director Dr Vicky Sheppeard said last week. Listeria starts with flu-like symptoms such as fever, chills, muscle aches, nausea and sometimes diarrhoea but the symptoms can take a few days or weeks to appear after eating contaminated produce. The infection is particularly dangerous to the elderly, pregnant women and people who have underlying health conditions such as cancer, diabetes, heart and kidney disease. Vulnerable people should avoid pre-cut melons such as rockmelon or watermelon. People at risk should consult their doctor as soon as possible if symptoms appear.